First of all, congratulations on rescuing an old dog!! Let me also say I’m going to have to agree with your sister on this one! 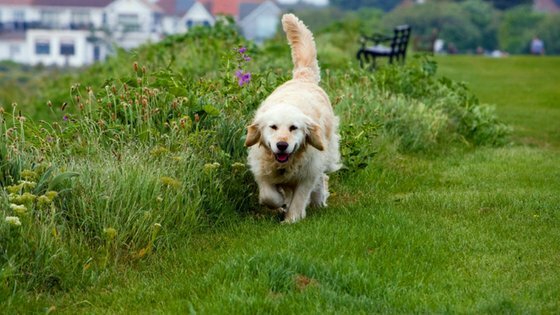 All dogs need exercise, but not every dog needs the same amount or level of intensity. If Milo seems to want to lie on his bed all day, it may simply be a case of boredom because he isn’t getting out. 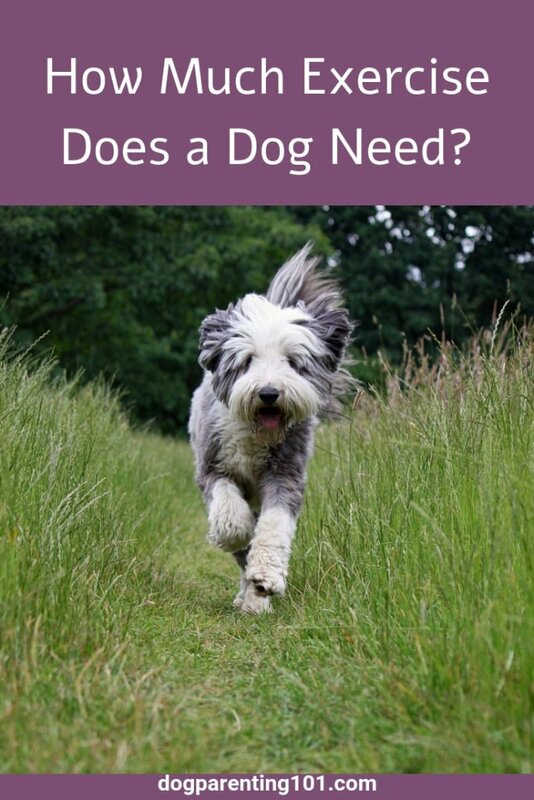 Ideally you should be walking him 3 times a day, or more if you like. I don’t know how long you’ve had him, or whether or not he’s had a check up recently, so I’m going to recommend starting off with short walks and see how Milo does. If you notice any stiffness or limping, I recommend a visit to the vet to make sure he’s okay.